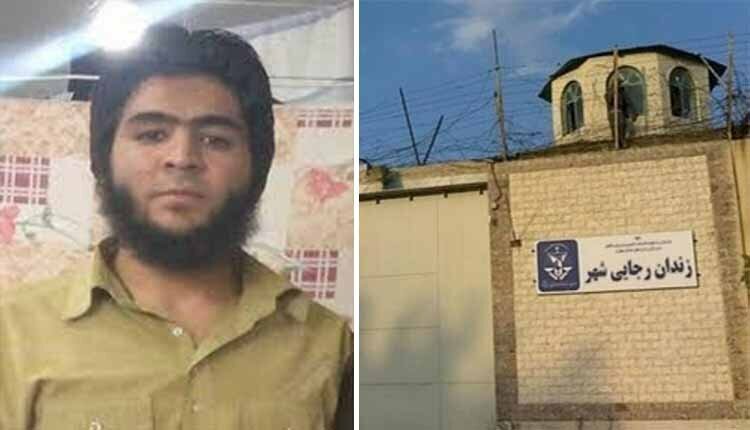 Farshid Naseri, a Sunni prisoner held at Rajaie Shahr prison of Karaj, who is now serving the eighth year of his 12-year prison term, started a hunger strike on Saturday June 16 in protest to the non-rebate on punishment and not permitted to take a leave. The prisoner is suffering from physical impairment during the period of his imprisonment, including a rupture in the spinal disc herniation and neck, as well as mental illness due to prolonged imprisonment and family problems. Some of his relatives have mentioned that Naseri is in need for a disc surgery but due to the lack of facilities in prison, the surgery can’t be done. In light of the above problems, Mr. Naseri, one week before starting his hunger strike, requested from the prison authorities to solve his problems, and demanded for his leave. But, after a week of the authorities neglecting to his requirements, on Saturday, June 16, 2018, in protest to non-discounting punishment and deprivation of leave, he began his hunger strike. Now he’s on the sixth day of his hunger strike. According to Naseri’s relatives, his physical condition has deteriorated. His blood pressure had dropped several times during the recent days, but, the authorities did not allow him to receive any serum.